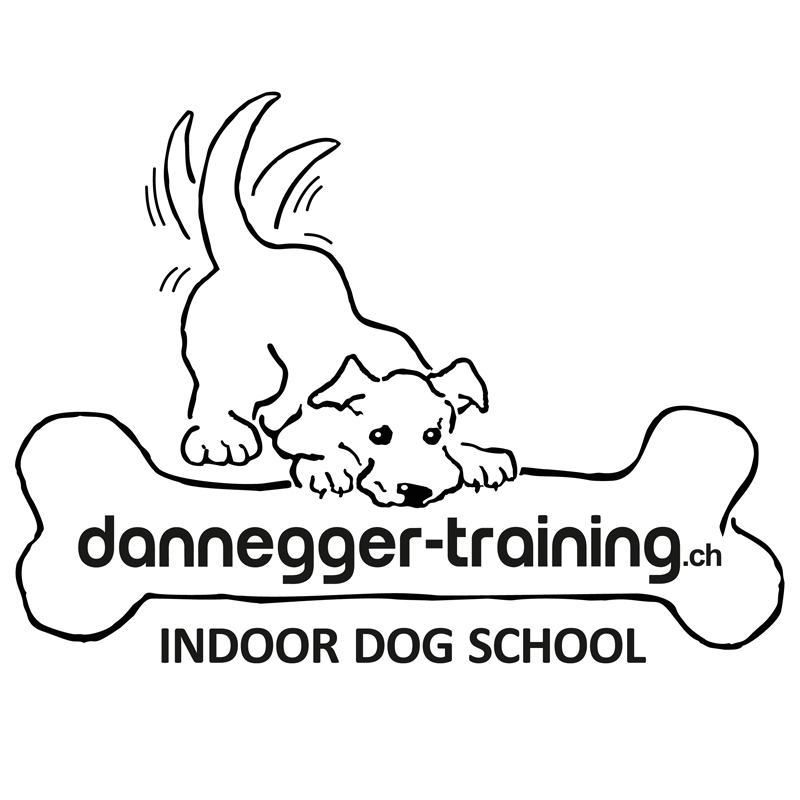 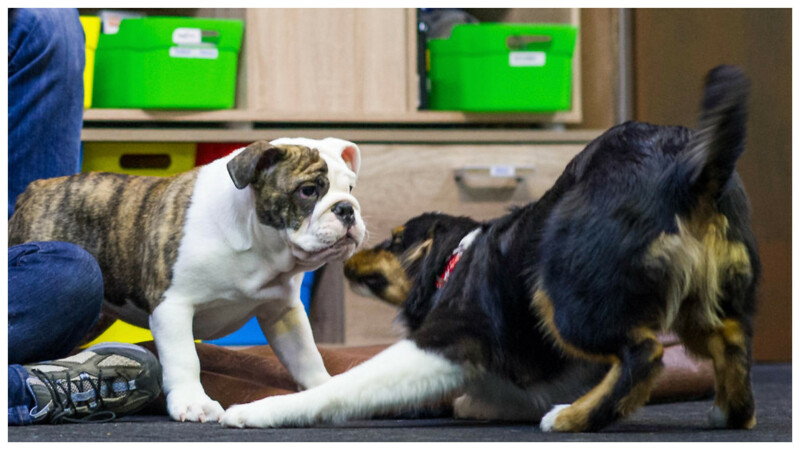 This is a puppy socialization and early training course. 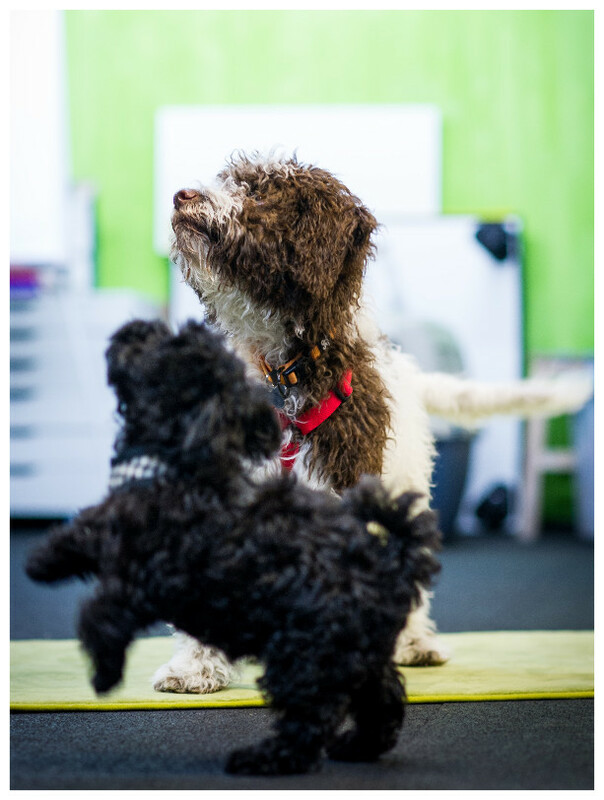 Course content: Five videos to watch at home and four 60- minute puppy socialization and training classes, as well as an extra 1 hour Preschool Puppy Club Socialization Session once a week. .
* The course and club will only be offered when there are puppies registered.